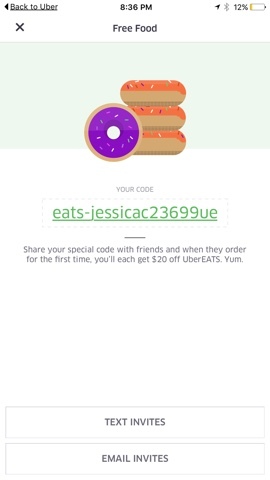 Maybe this will work for you? 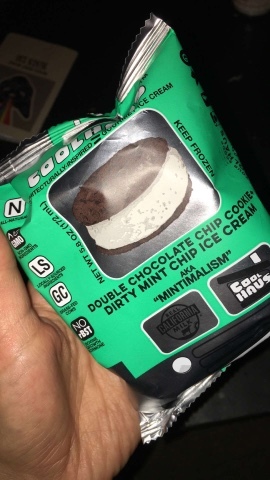 I used my friend's code tonight and got a cool haus mint chip ice cream sandwich for free! So good.